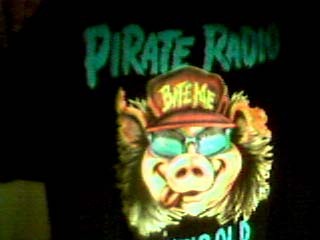 In May of 1990, the second edition tee shirts were unleashed on the world: Pirate Party Pig shirts! 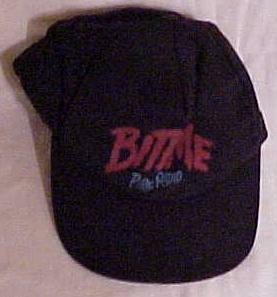 Black with a headshot of Scott Shannon and "I am not El Diablo"
And this 2nd generation hat. Here is a photo that appeared in Billboard Magazine. 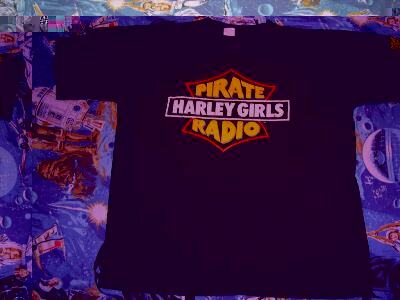 Vince Neil and then new partner Steve Stevens met up with the Pirate Radio Harley Girls. In September, 1990, Shadow Steele and Katie Manor were live at the MTV Music Awards, mingling with the stars. 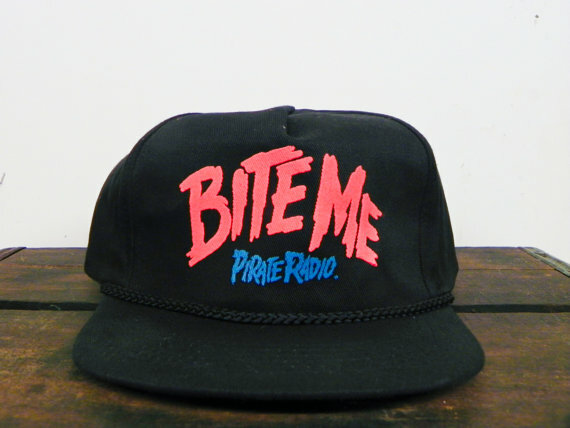 Shadow interviewed Riki Rachtman (of MTV's Headbangers Ball) and Pauly Shore. 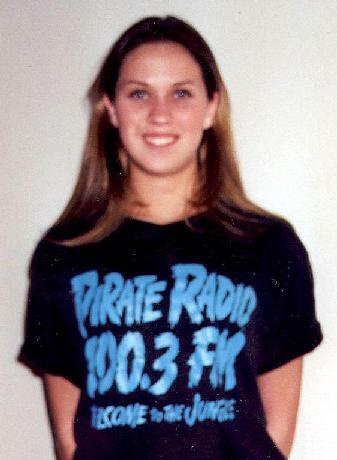 Katie had Mark Slaughter (of Slaughter) on the air with her. 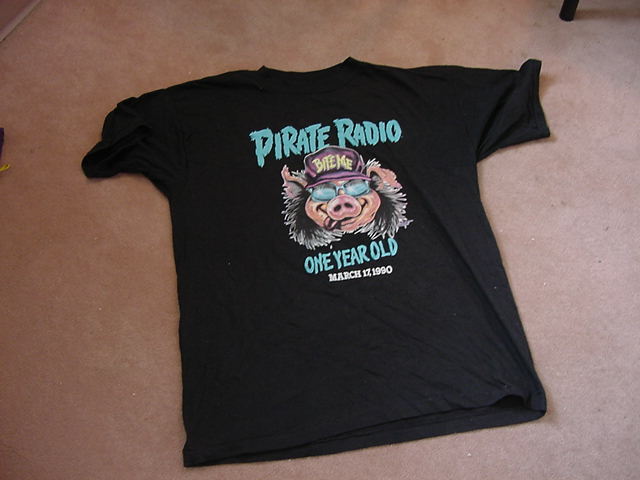 In its third year, Pirate Radio's ratings dropped into the 2's, and as low as 1.7 during its last year. It was suffering from a 1980's "hair band" image when Los Angeles was experiencing the 90's Grunge explosion, thanks to bands like Nirvana. 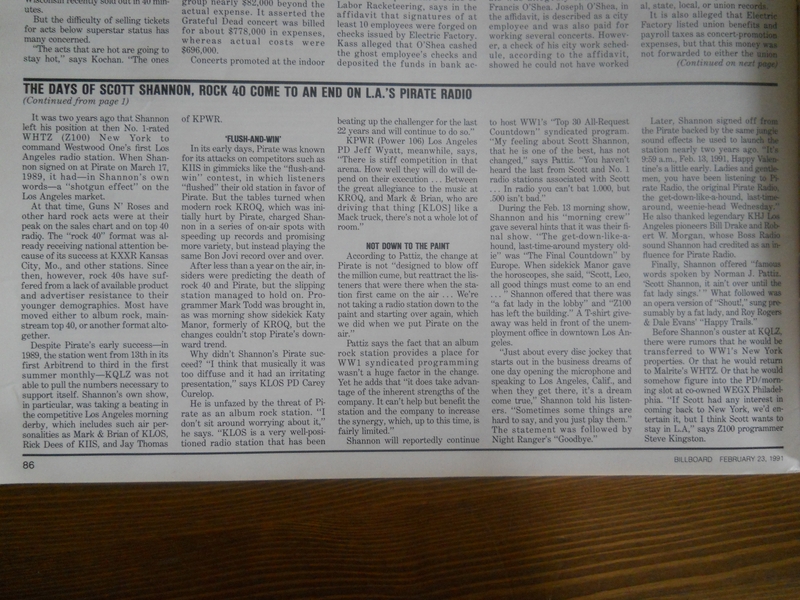 Early in April, 1992, the Pirate started playing an advance copy of Kiss's new single, "I Just Wanna", nearly a full month before the debut single from the band's album was due out. On the 13th of April, PolyGram Records issued a 'Cease & Desist' order against the station. The song, from their upcoming new LP "Revenge", somehow found its way onto Pirate's 'Heavy Rotation' play list, despite the fact that the first single, 'Unholy', was not expected to be shipped until the first week of May. 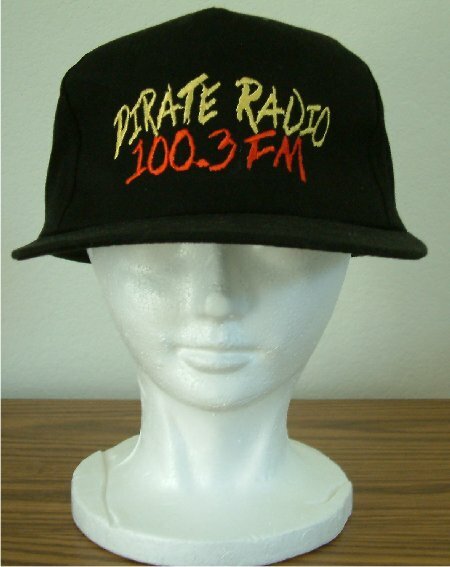 On Christmas Day, 1992, the station dropped the "Pirate" moniker for a new name, "Southern California's Cutting Edge, 100.3". 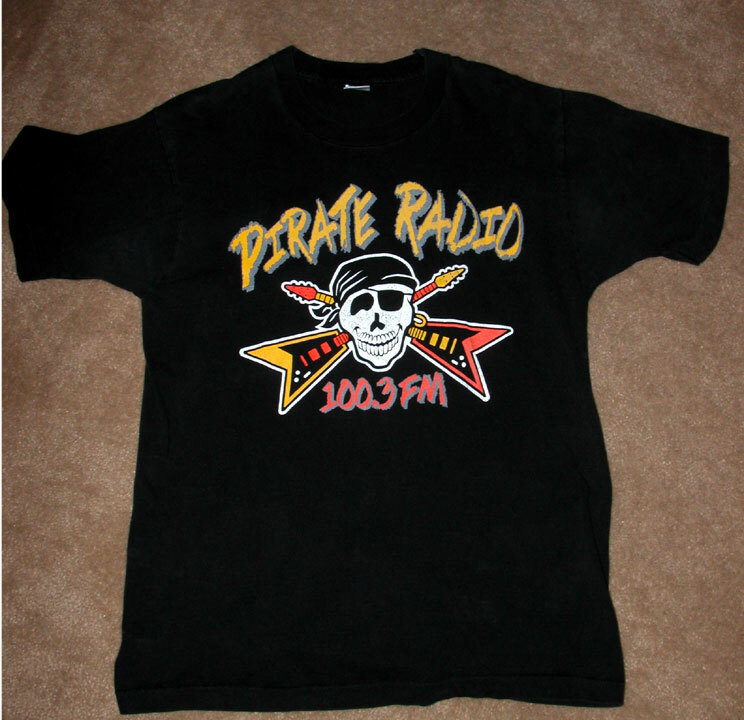 Listener research indicated that "Pirate Radio" was synonymous with what had become cheesy 1980's pop music. Ratings had dropped to a 2.3 in the summer ratings book, 18th place in the market. Those running the station wanted to take it to the next level and felt it needed something new. And so, the Pirate changed to an alternative format. 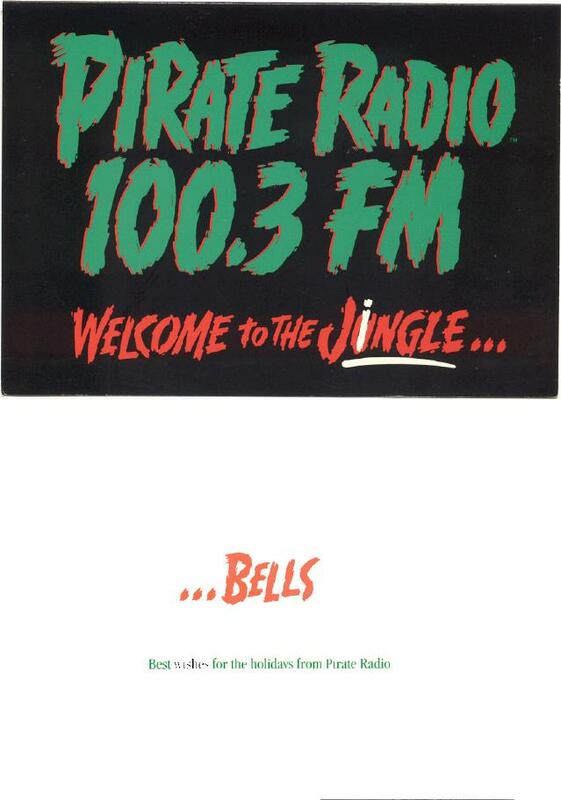 Tom Barnes had become involved, and moved the station through this evolution. 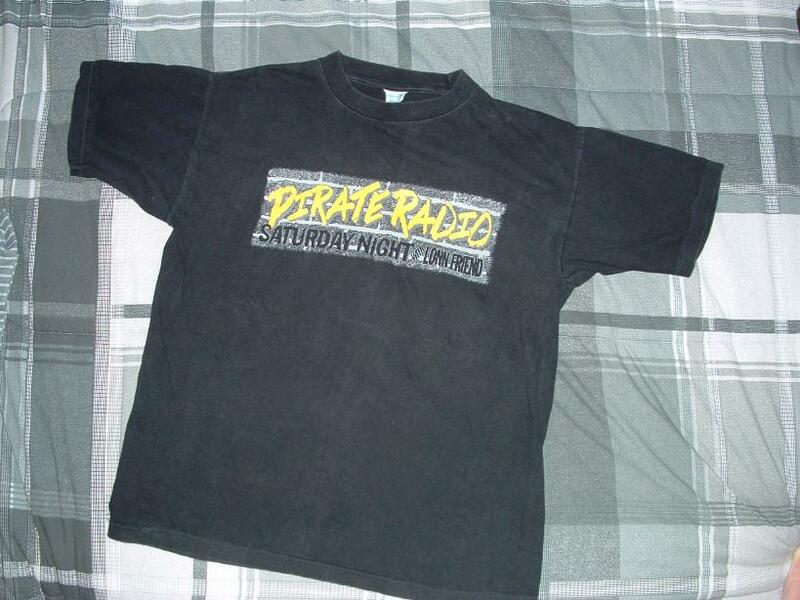 The station was formatically a year or two ahead of its time. 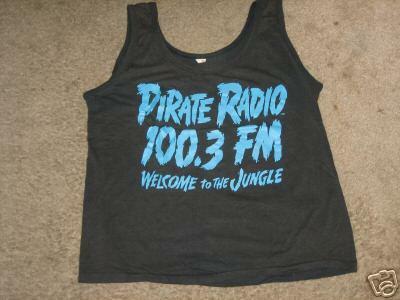 It was a hybrid of rock and alternative music. The alternative format had not yet taken over the rock world. But KQLZ began showing signs of growth again. 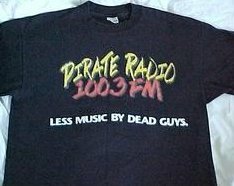 And, during its last two months, it used the "The Cutting Edge of Rock" moniker, borrowed from 91X in San Diego. Still, the ratings were down to a 1.4, well below expectations in a market like Los Angeles. 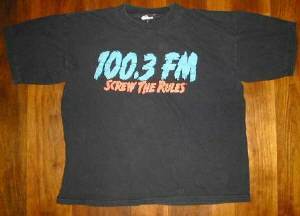 Ironically, Westwood One would have gone with the flow of the "new" KQLZ, and it likely would have survived, burying KLOS, outliving hard rocker KNAC, and taking a big chunk out of KROQ. Can you imagine where it would be today?! But unfortunately, Westwood One had huge corporate debt at the time ($167.6 million) and decided to sell some of its less profitable assets. KQLZ was considered such at the time as was WYNY. Viacom bought Westwood One's KQLZ assets for $40 million, a $16 million discount from the price Westwood One paid just four years earlier. 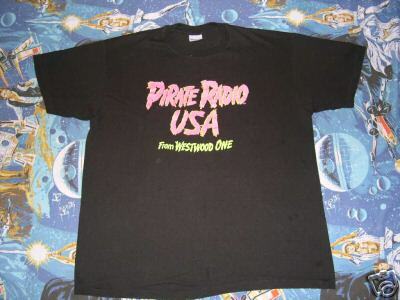 It was rumored that Westwood One retained 120 minutes of ad time per week but neither company would comment on that. The sale of KQLZ and WYNY reduced Westwood One's debt by $90 million. 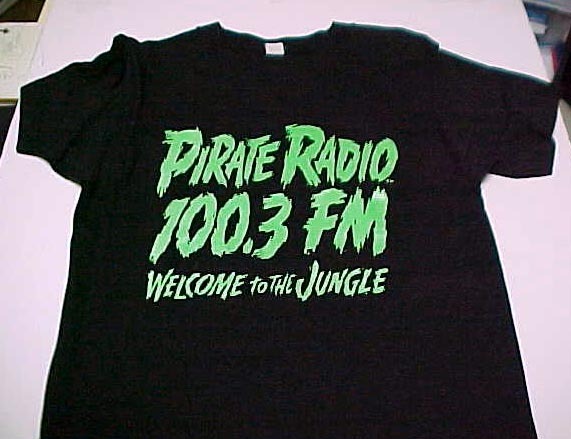 The then recently revised FCC Rules permitted a company to own two FM stations in the same market for the first time, and Viacom took advantage of the rule change in buying KQLZ. For Westwood One, KQLZ was its last remaining radio station. WYNY was sold three months earlier. Viacom, in its infinite wisdom, viewed the station as a losing proposition. It wanted an older, Adult Contemporary (AC) sister for Star (KYSR 98.7). 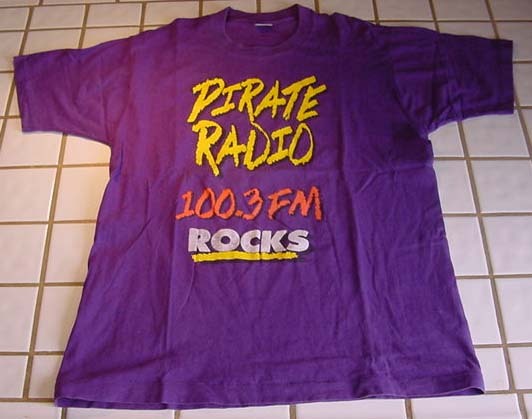 So, on Friday, April 2, 1993, it dumped the format unceremoniously. 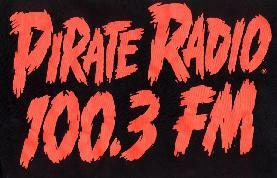 KQLZ became KXEZ, "EZ 100", and the entire Pirate staff was released. 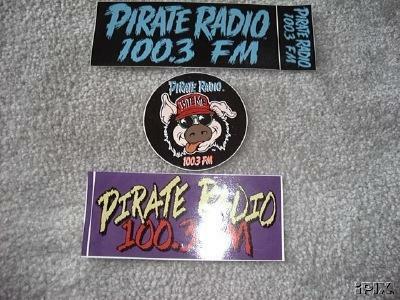 Nancy Leichter, Pirate Station Manager since the inception, was also shown the door. The eight person sales staff was forced to interview with KYSR's general and local sales managers, with no guarantee of retaining their job. 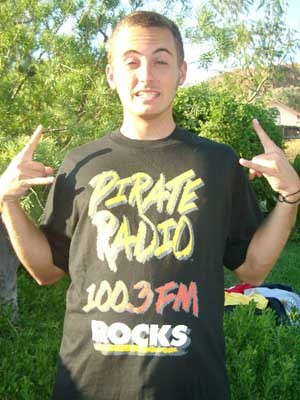 KYSR had been given the reigns, programming and overseeing sales of KXEZ. 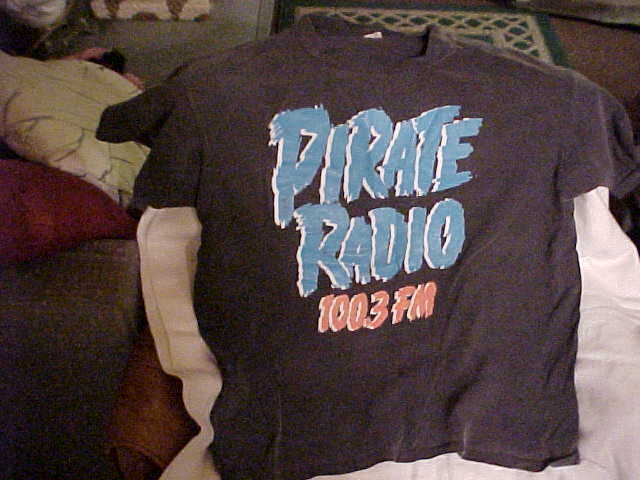 It was the end of KQLZ "Pirate Radio". Incredibly, Viacom didn't even have the decency to make it a smooth transition. 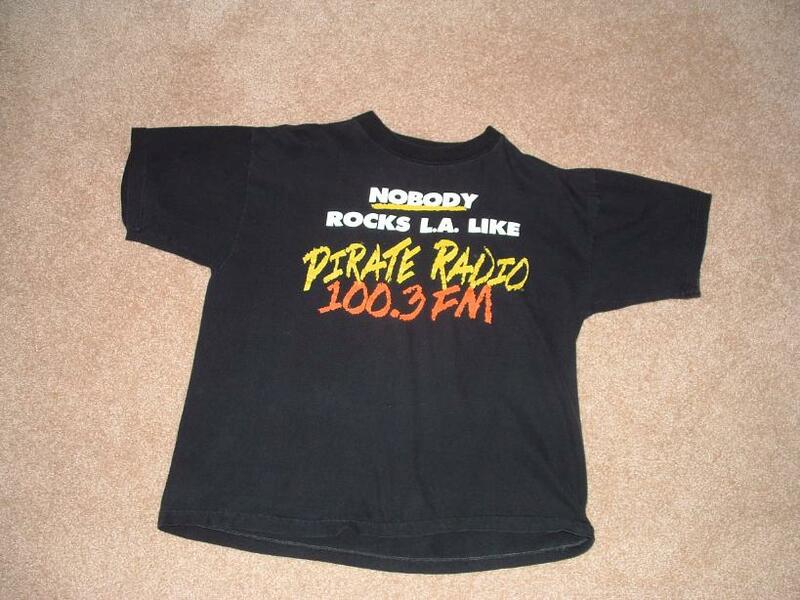 At 3 pm straight up, in the middle of a Black Crowes tune, KXEZ signed on and told listeners to go elsewhere for rock music. Ouch. Fittingly, EZ 100 failed miserably! But it was too late. 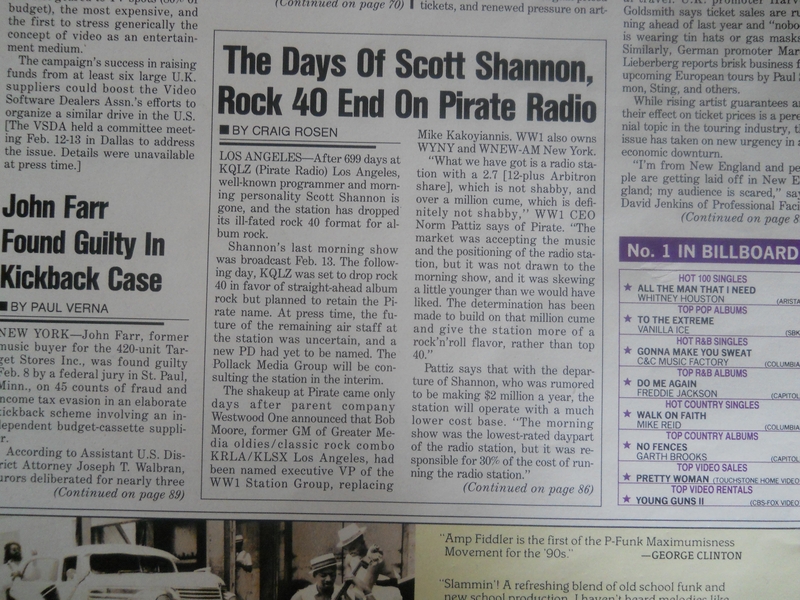 KQLZ was gone, and a huge void was left that still exists in L.A. radio today. 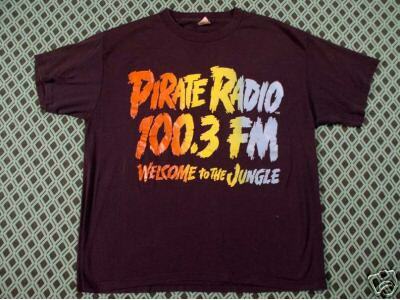 Pirate Radio is now just a piece of radio history.